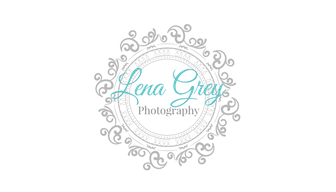 *Digital images are not include in any Session Fees (with the exception of Hospital Newborn Sessions) but are available for purchase during your session's gallery reveal. Ready to book your session? Click the button below!